See a few photos by Henry Bailey below then watch the full video! A TRIO consisting of Dan Fisher-Eustance, Dougie George and newest addition Harrison Woolgar go in for 14:01 Skateboards' latest video offering 'TRIO'. 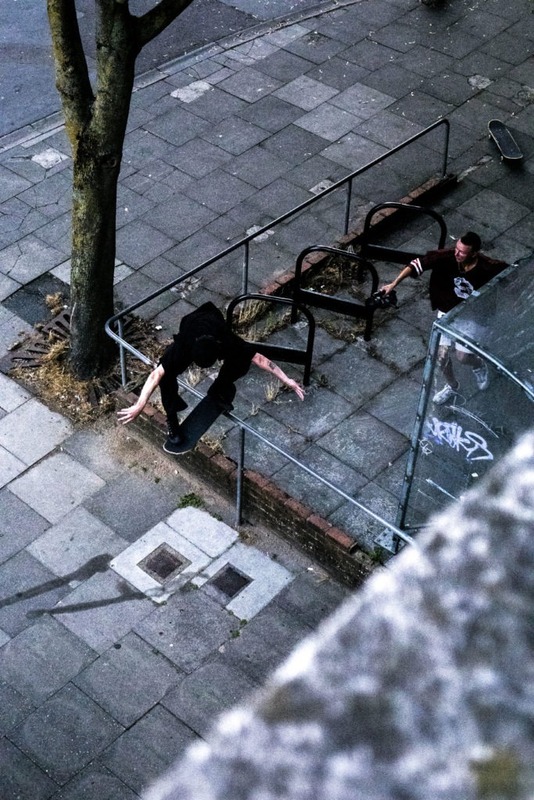 The fellas of OWL (Orwellian World Landscape) Skateboards have released a new video offering 'CIRCADIAN' filmed predominantly in Brighton across the first half of 2018. Gian Calipa is at it again and releases his new Broadcast from the South coast. Featuring Jamie Platt, Sammy Mould, Charlie Usher, Barney Hayter and plenty more Bournemouth heads! Additional filming by Milo Anani.